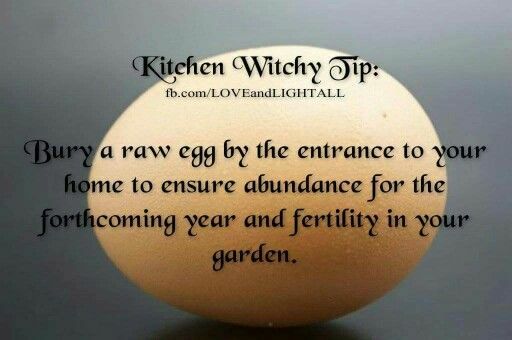 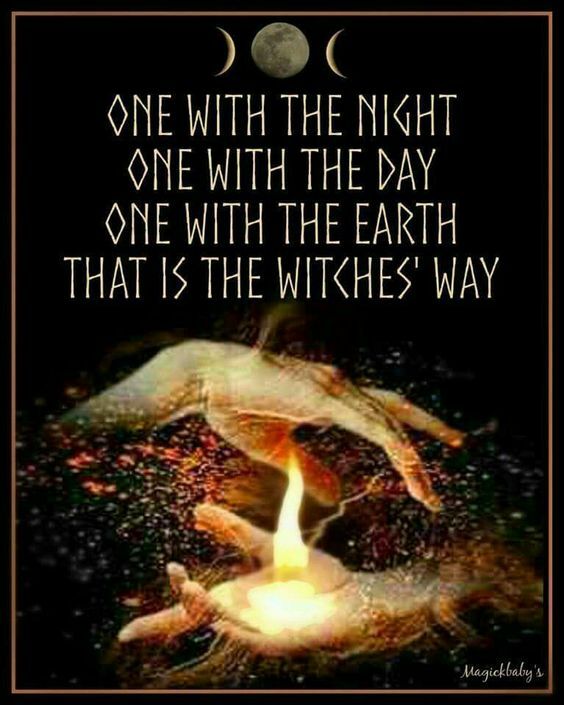 The Witches Way………The Witch Said What? 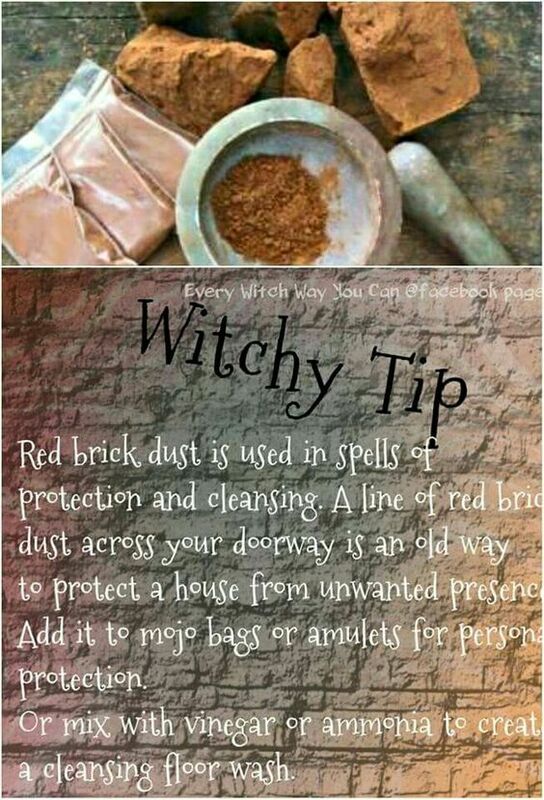 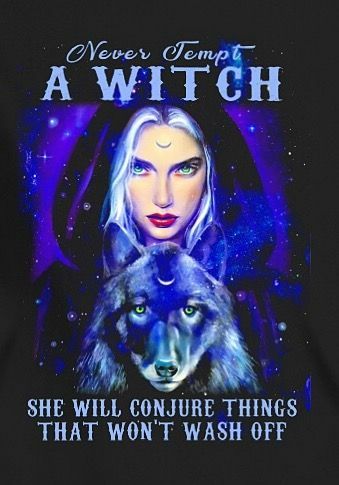 Posted on February 12, 2018 by ladyoftheabyssPosted in Articles, Daily Posts, The Witch Said What? 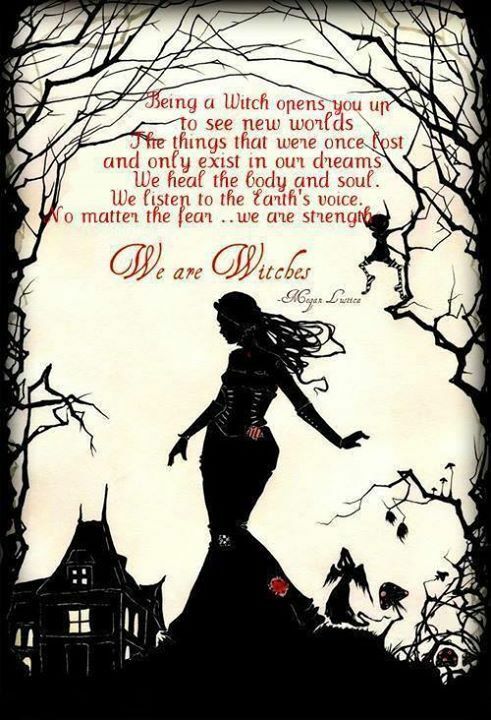 We Are Witches…….The Witch Said What? 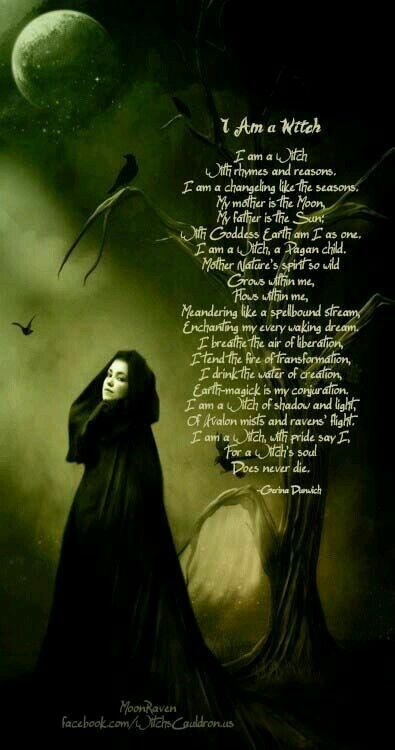 I Am A Witch………The Witch Said What? 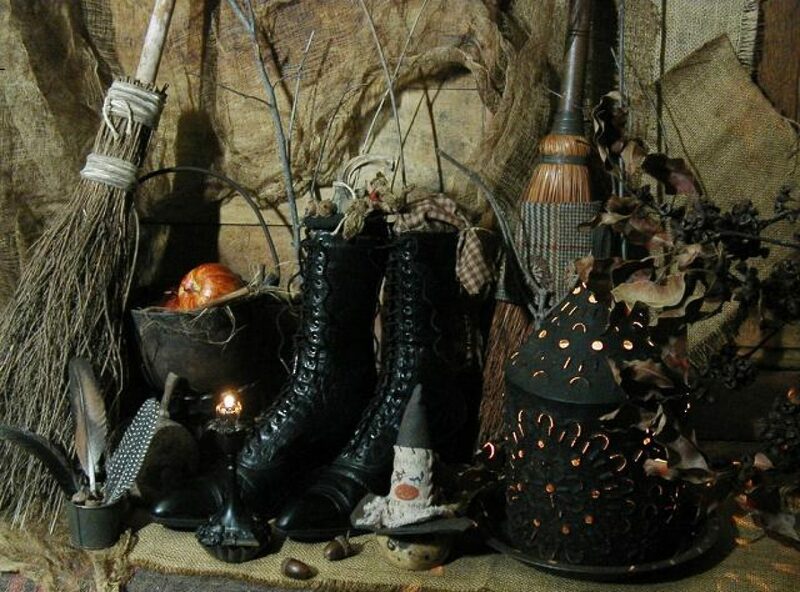 Never Tempt A Witch……….The Witch Said What? 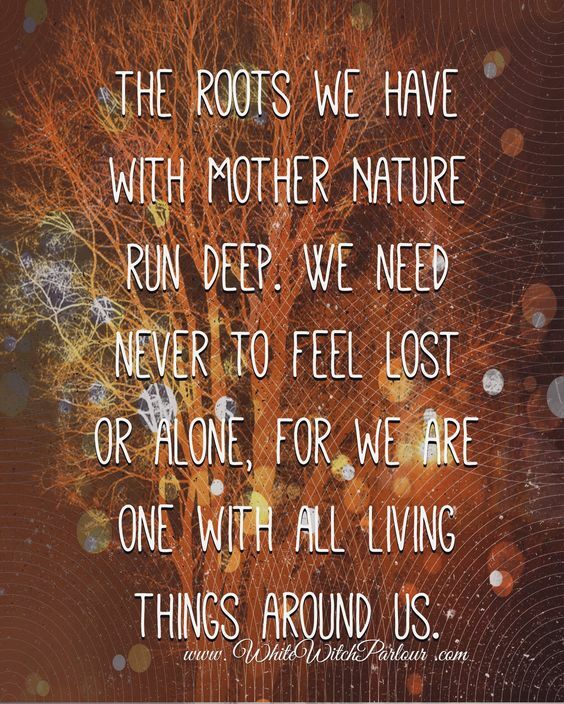 Our Roots…… The Witch Said What? 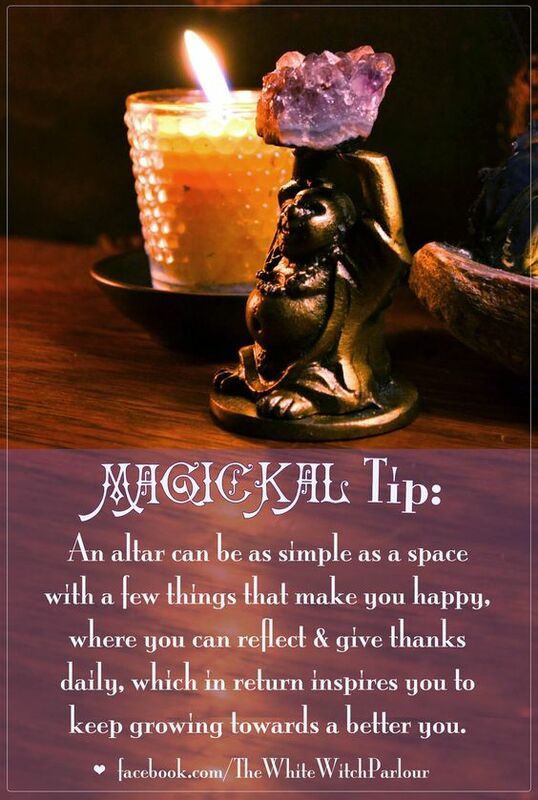 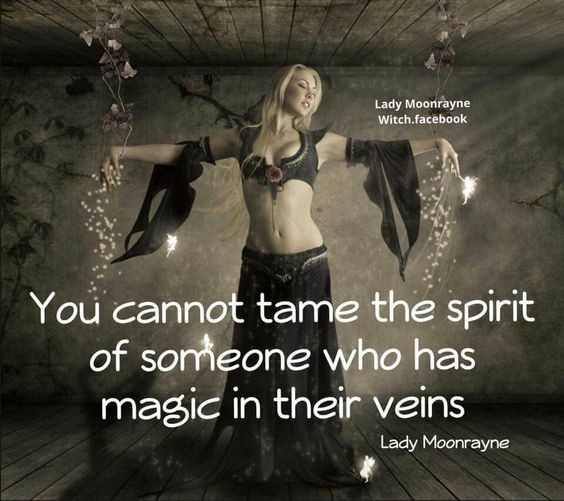 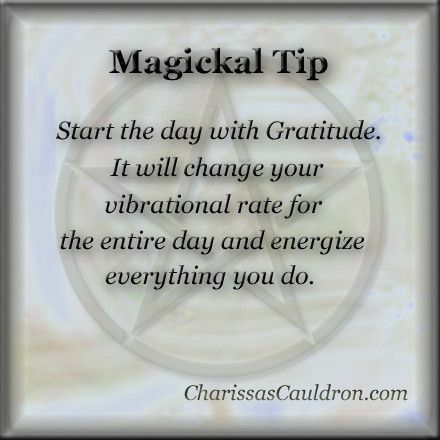 Magick In Your Veins……..The Witch Said What?